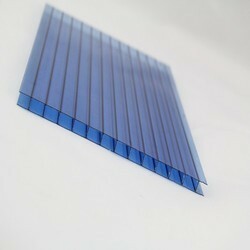 We are involved in manufacturing and supplying a wide range of Polycarbonate Sheets. The sheets are processed using premium quality raw material. Moreover, the products are known for their high chemical resistance and heat resistance. The sheets are non-breakable and are available at highly competitive prices. 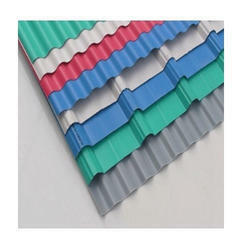 Bestowed with vast knowledge, we are offering a premium quality gamut of Printed Polycarbonate Roof Sheet.